Taught my son discipline and much more! I was looking for a year round program for my son to stay active instead of playing video games at home. 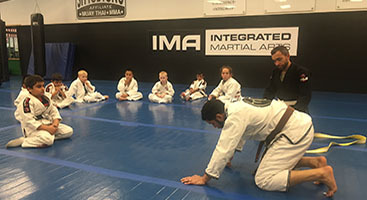 Then I decided to look into martial arts because it will help him develop self-esteem, self-discipline and awareness of difficult situations, and I found IMA. Frank, the coach of the kids jiu-jitsu program is amazing. He spends a lot of time coaching kids who have issues like laziness, no focus, not listening well, etc etc etc….. He also spends time to discipline and teach them life lessons thru martial arts. Since my son started the program, he has improved his overall behavior like picking up after himself and doing much better at school (I haven’t gotten a call from the school this year so far : > ). 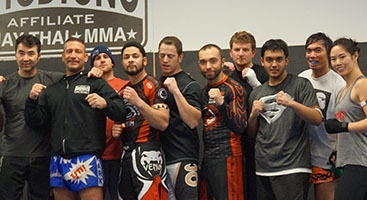 I would highly recommend Intergrated Martial Arts of westborough to everyone.